We descend into the nocturnal den of the Theatre of the Nameless collection to discover the new Cream Pigments and Pure Pigments. Due to the amazing reception of our Cream Pigments that launched as part of the Spring/Summer 2011 Toxic Nature collection, we now bring you two new opulent tones! Cream Pigment in Androgen (Coral) and Depravity (Magenta) are intensely rich brazen shades. 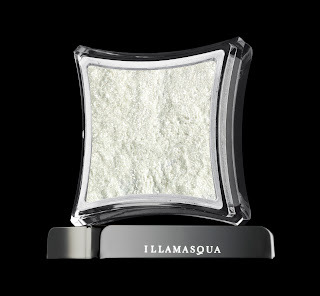 They introduce new levels of excess to this uniquely Illamasqua crease resistant matt formula. 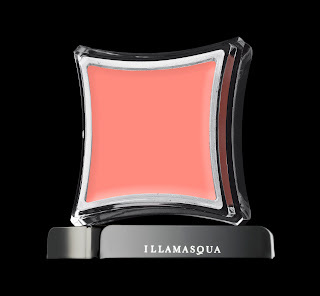 A truly versatile product, it creates the ultimate in textures on the face, eyes, lips or body. Cream Pigments look amazing when layered under Powder Eye Shadow, or build Pure Pigment on top for added intensity. Our three new Pure Pigments are versatile performers and are there to be played and experimented with. These products create a high-shine metallic finish of pure shimmering colour. 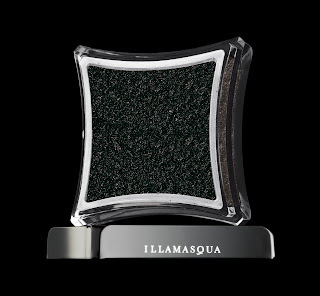 Pure Pigment in Zeitgeist (Dark Shimmer) is the ultimate for creating a dark sophisticated smokey eye with a daring twist. 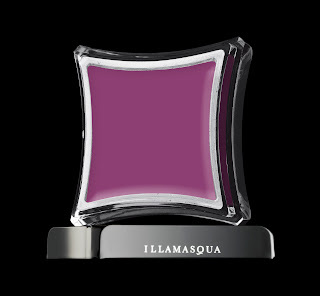 Pure Pigment in Beguile (Light Shimmer) illuminates anything it touches, leaving shocks of dazzling iridescence. Beguile works beautifully as a subtle highlighter. Pure Pigment in Berber (Auburn Shimmer) is the night-time red brick from the streets of Berlin. A rich and indulgent pigment infused with the bold essence of self-expression.